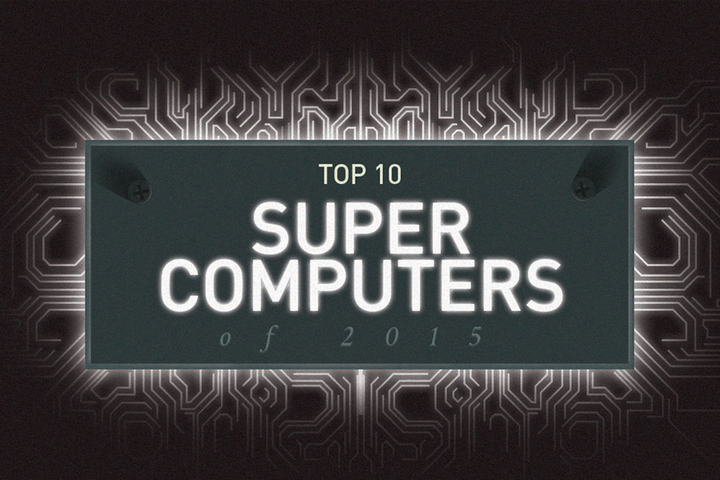 This discovery could advance microchip technology. They’re calling it laser streaming. No, it’s not a new sport or some Netflix-like pastime. Instead it’s a new observable phenomenon involving fluids and laser beams. Thanks to engineers from the University of Houston (UH) in Texas, we’ve now realized that it’s possible for highly focused, beams of light — aka lasers — to transfer its momentum to create a stream of liquid. “Transforming a laser beam into a mass flow has been a challenge both scientifically and technologically,” the researchers, led by UH engineer Jiming Bao, wrote in a study published online. Usually, light simply passes through water, unless forced to interact with another medium it could “push” — like air. 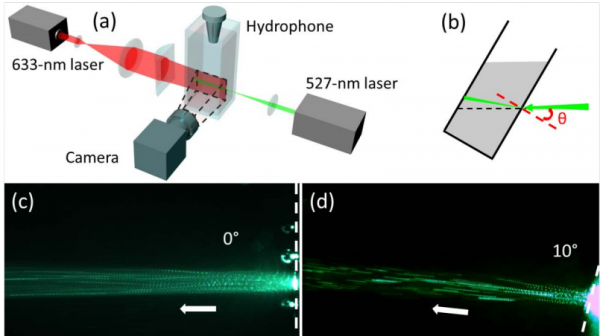 “Here we report the discovery of a new optofluidics principle and demonstrate the generation of a steady-state water flow by a pulsed laser beam through a glass window.” In short, they were able to use a laser beam to generate liquid streams inside a fluid. Image credit: Jiming Bao, et al. Nanoparticles can absorb green light because it resonates close to the frequency of the electrons these contain. The particles expand and contract as they heat up and cool down with each laser pulse, generating acoustic waves in the water — a phenomenon long-known, called acoustic streaming.